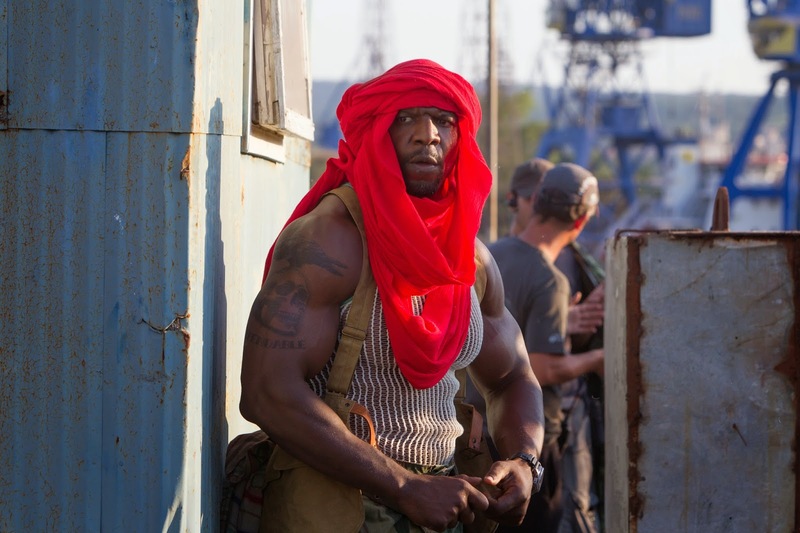 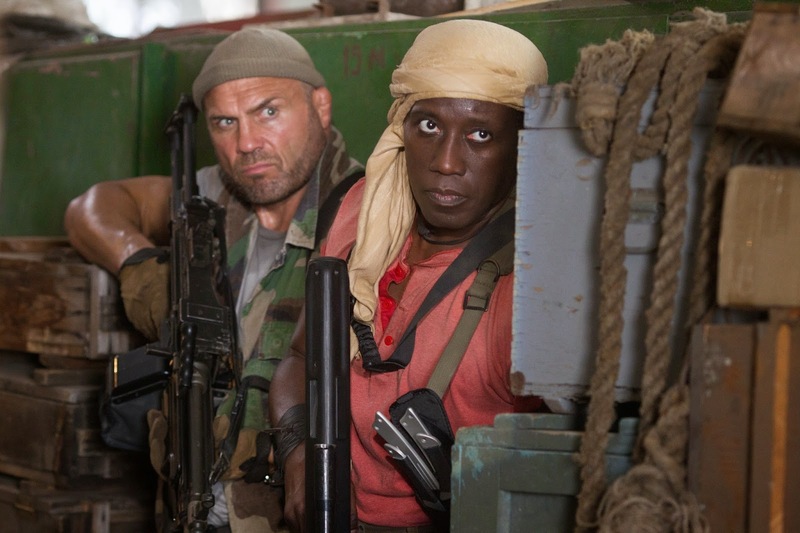 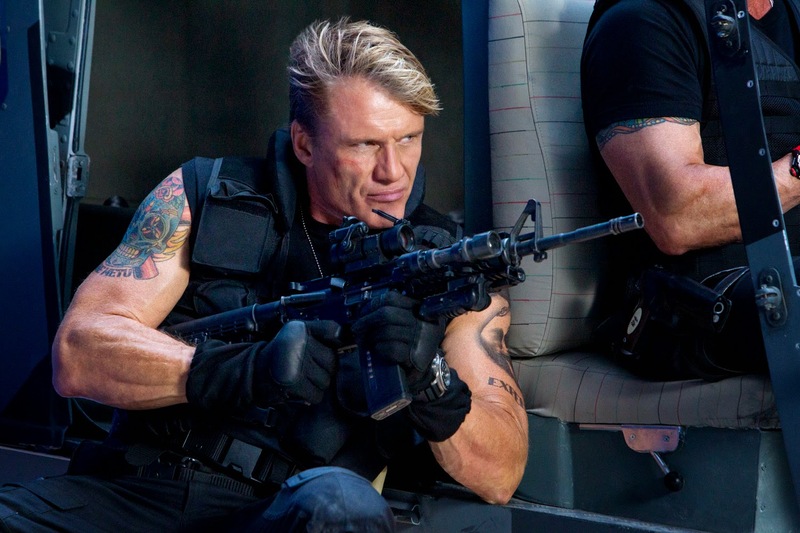 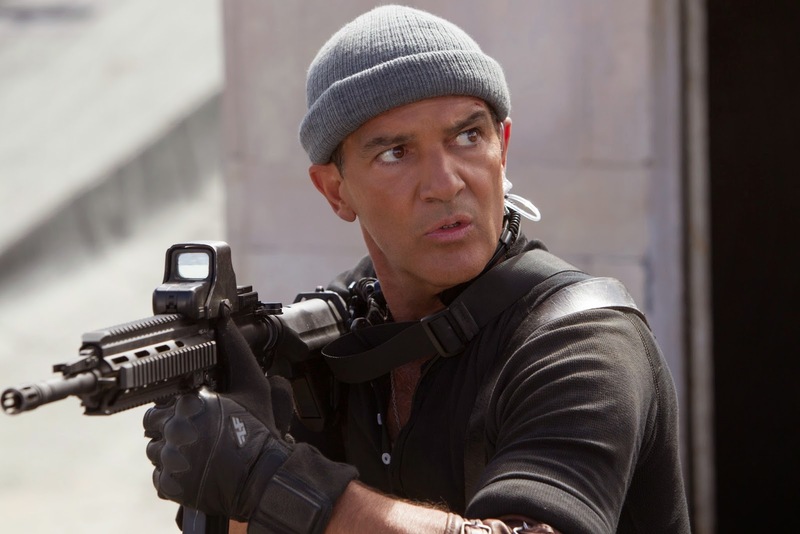 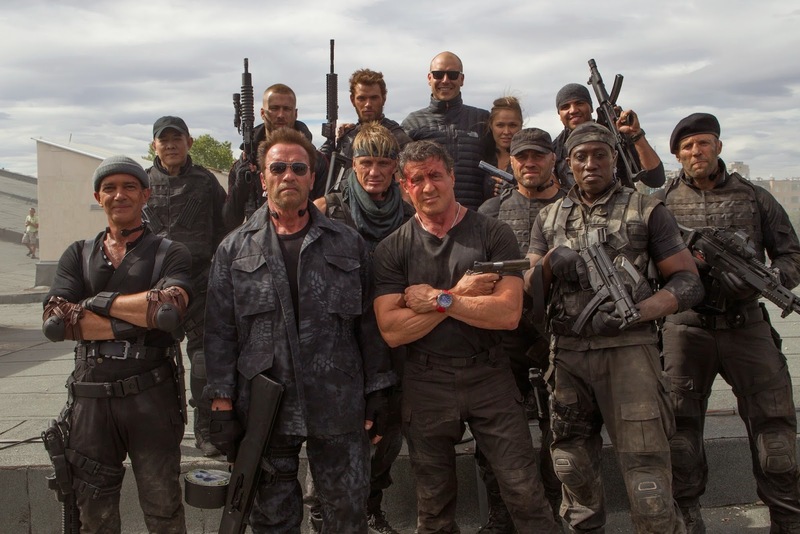 We've had a barrage of promo photos and posters filling our inbox for The Expendables 3, so it is about time that we actually shared some with you. 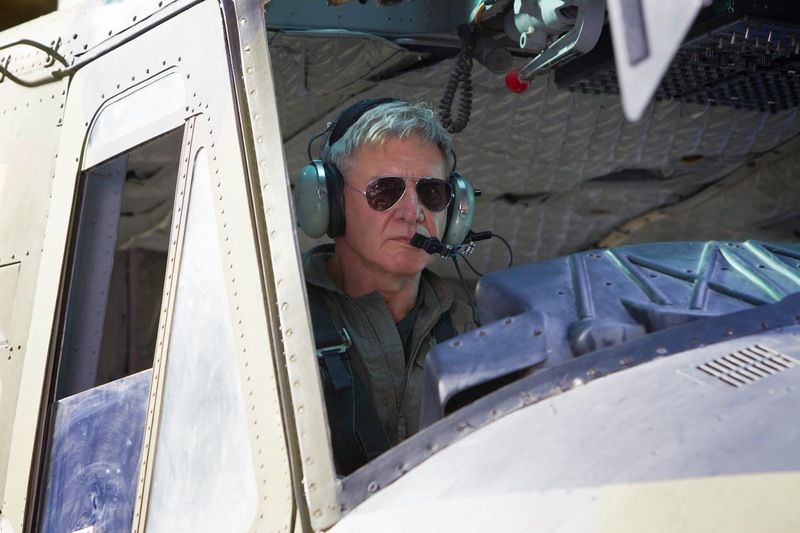 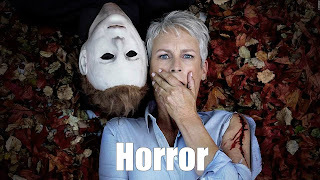 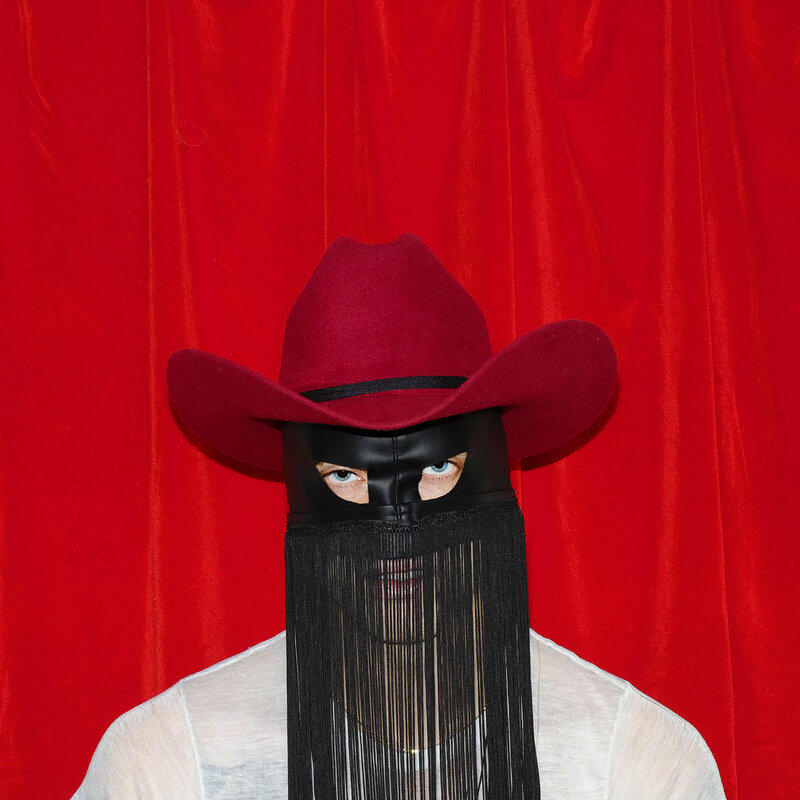 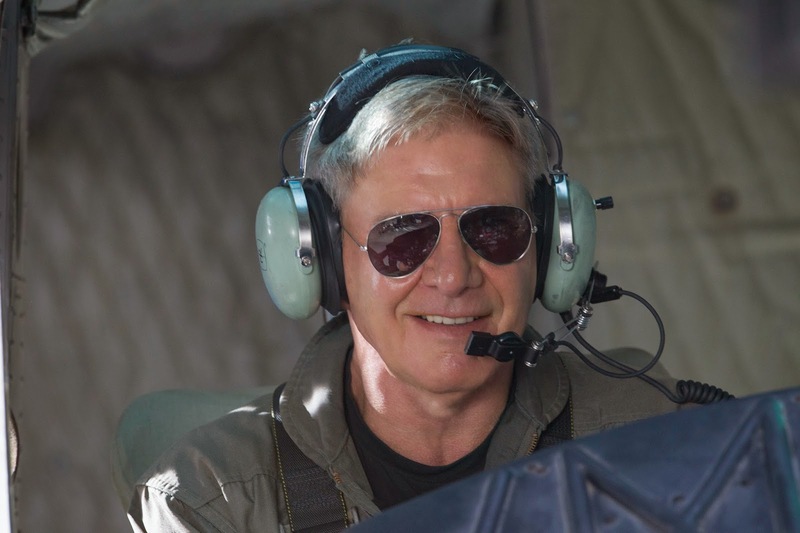 Among the new images are the crammed full UK quad poster and glimpses of the series newbies from Harrison Ford to Kellan Lutz. 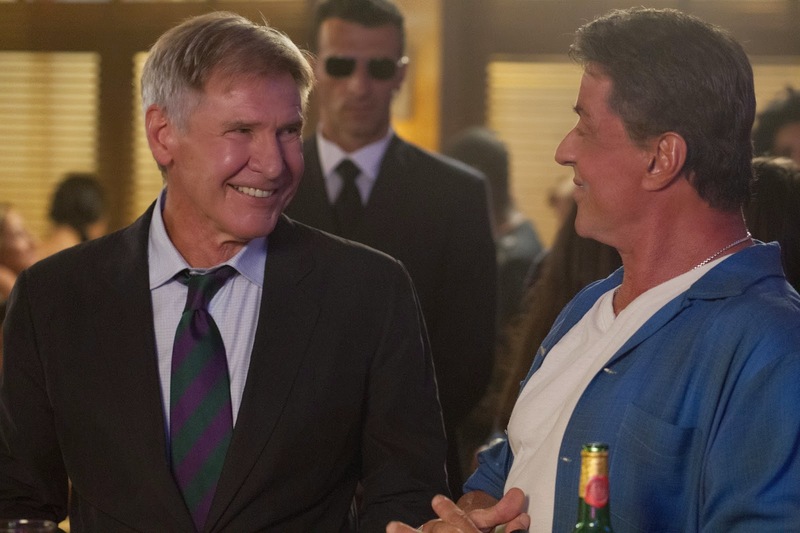 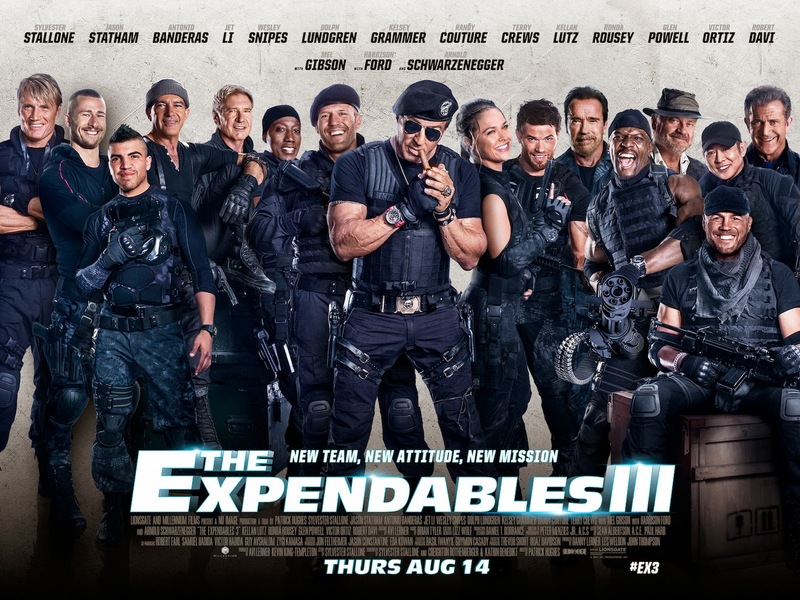 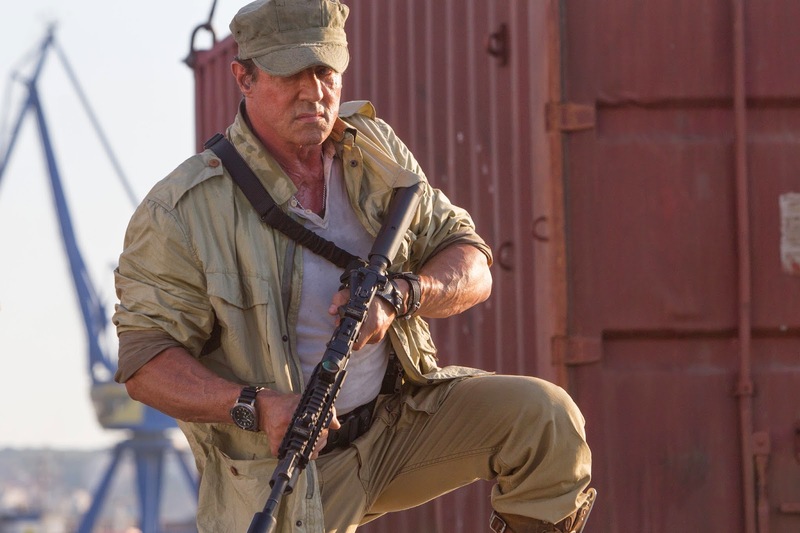 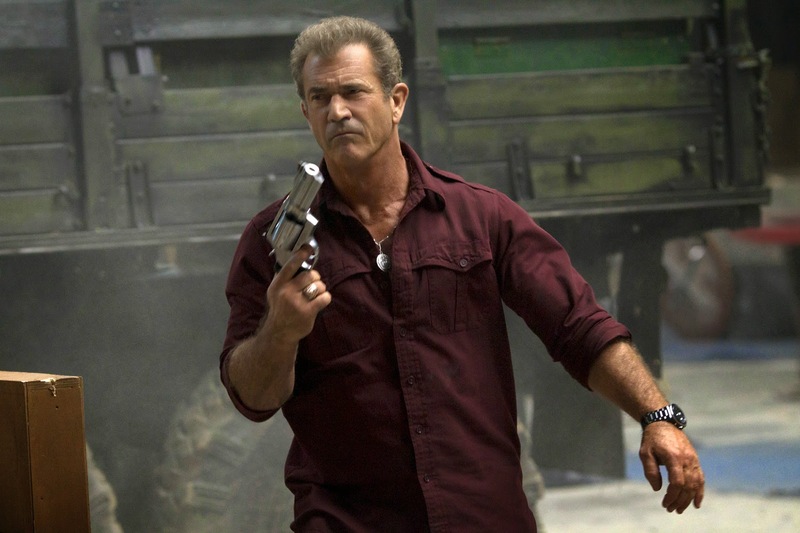 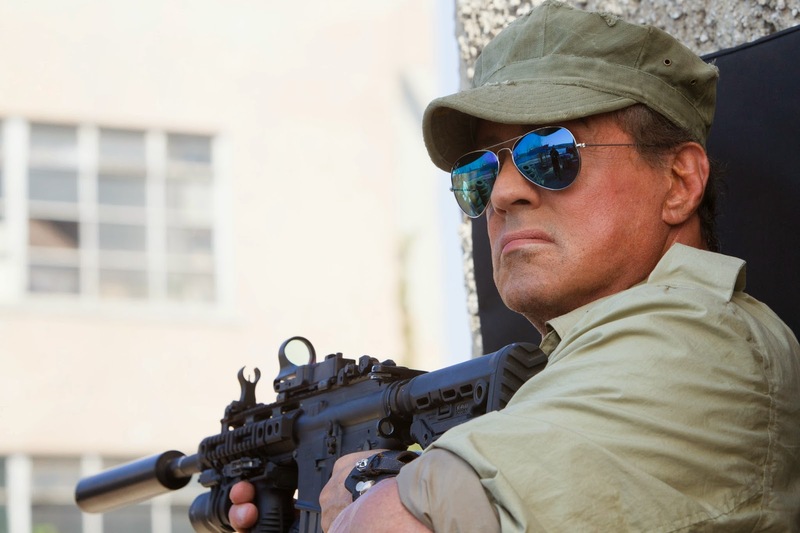 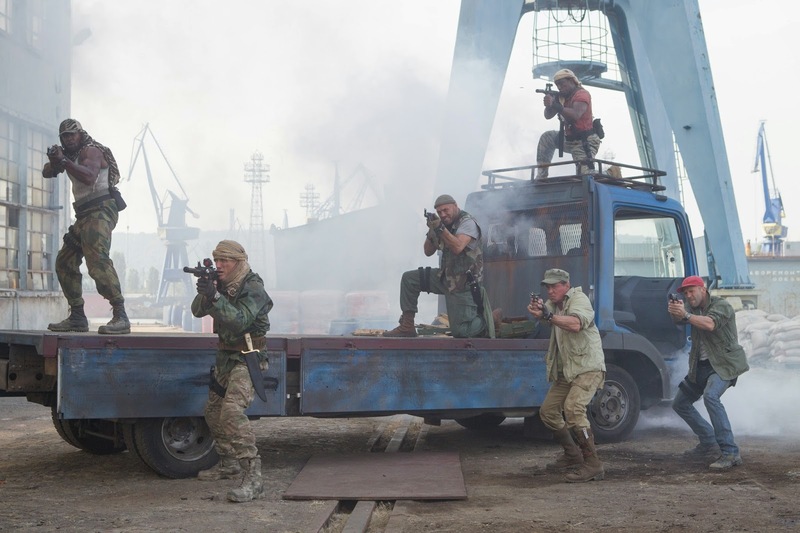 The Expendables 3 once again follows Barney Ross (Sylvester Stallone) and his crew of mercenaries, this time as they take on villainous arms dealer Conrad Stonebanks (Mel Gibson). 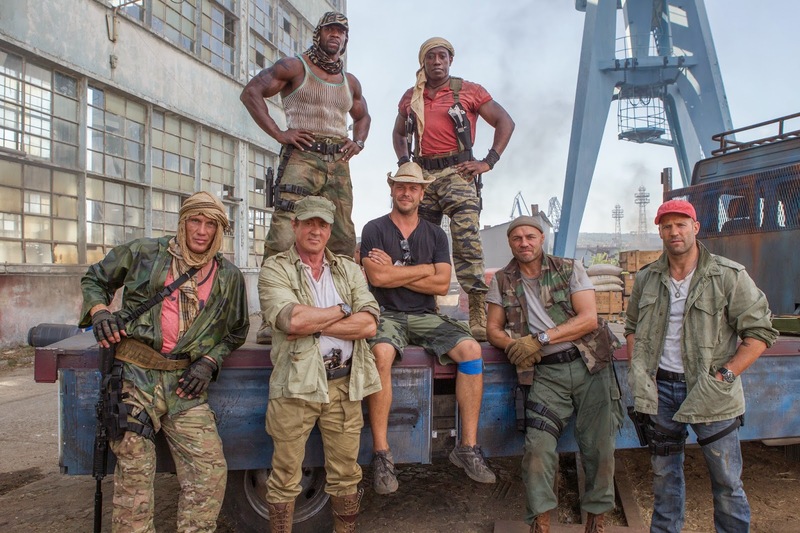 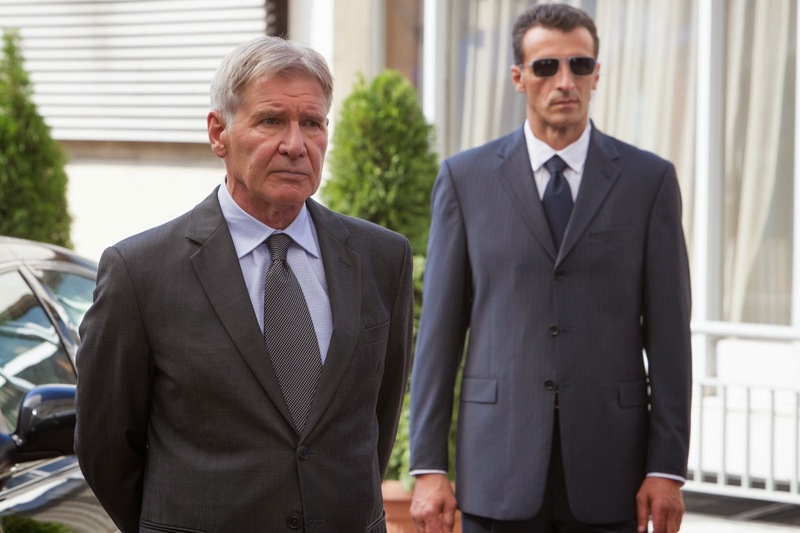 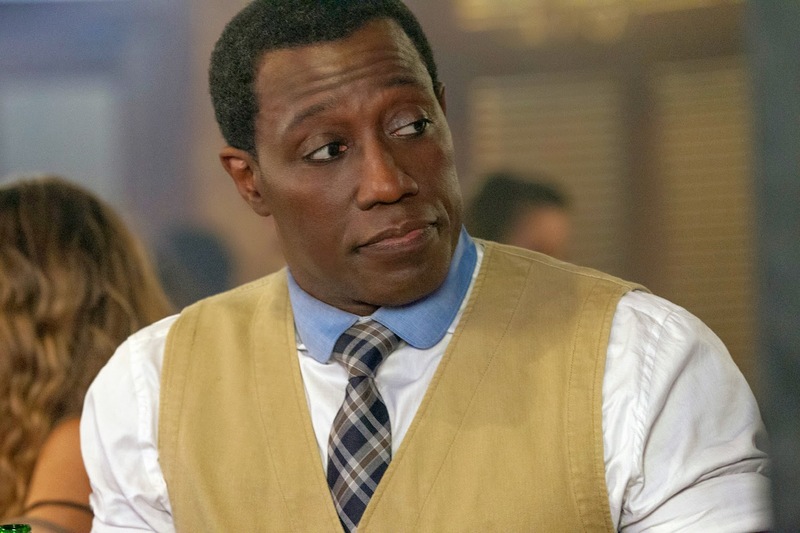 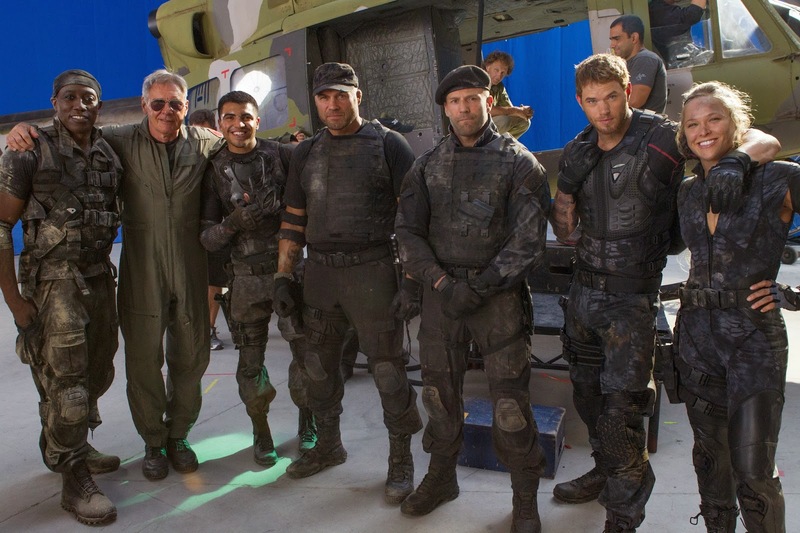 Patrick Hughes (Red Hill) takes the director's chair here with fellow new recruits Wesley Snipes, Antonio Banderas, Harrison Ford, Kelsey Grammer, Kellan Lutz, Glen Powell, Victor Oritz and Ronda Rousey joining the existing stars. 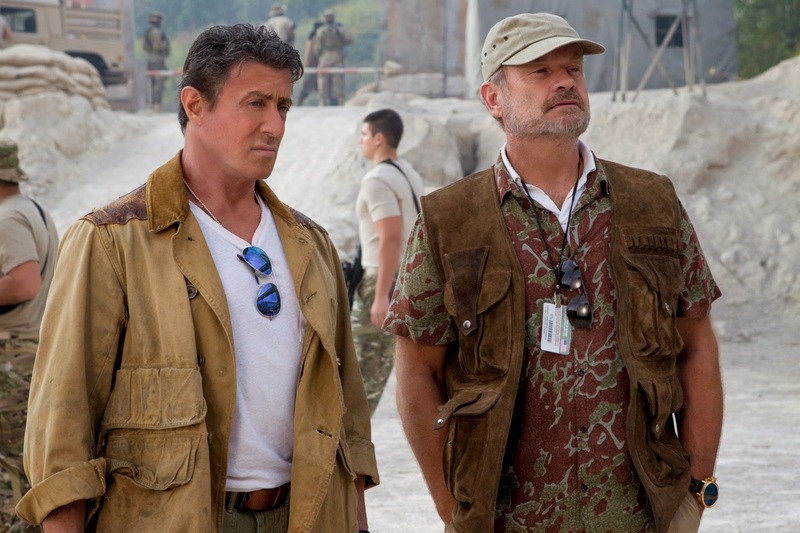 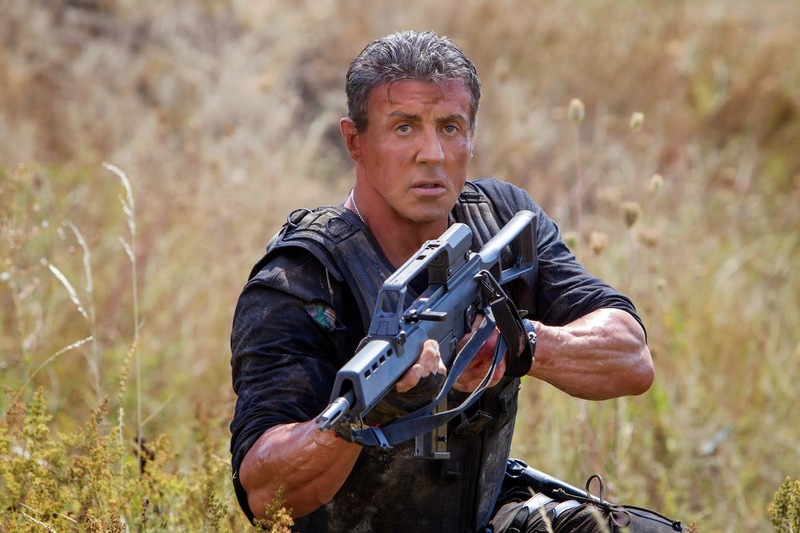 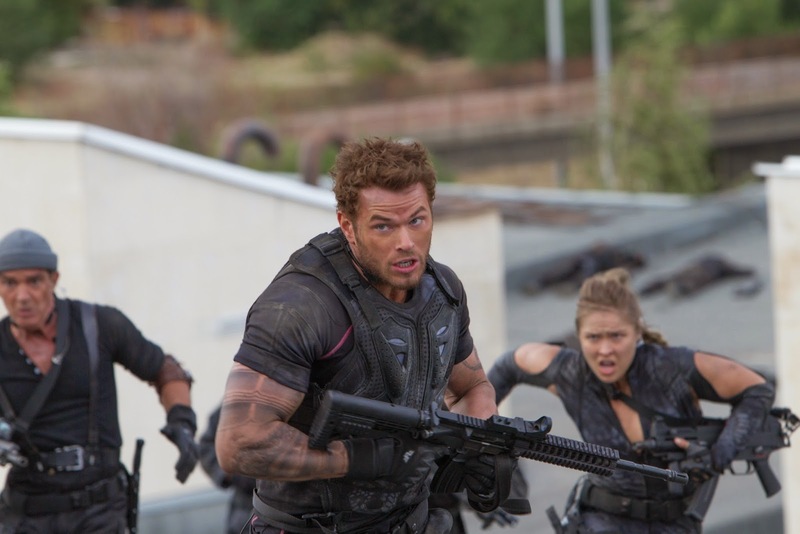 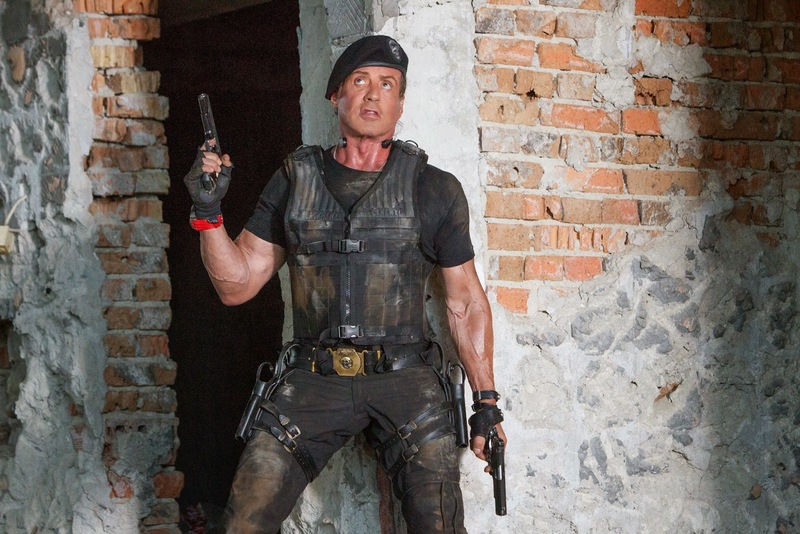 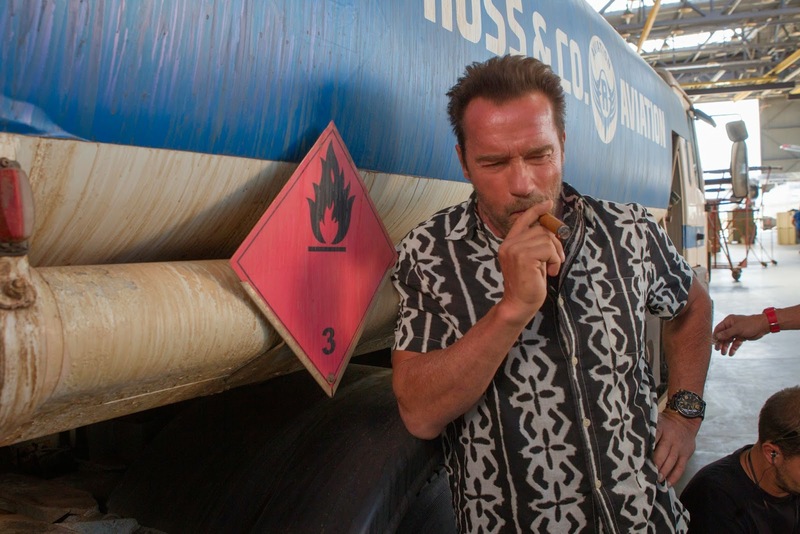 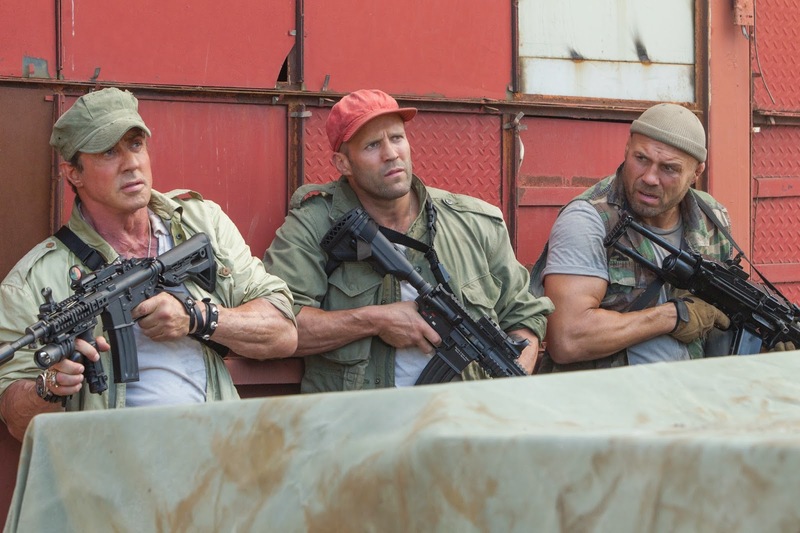 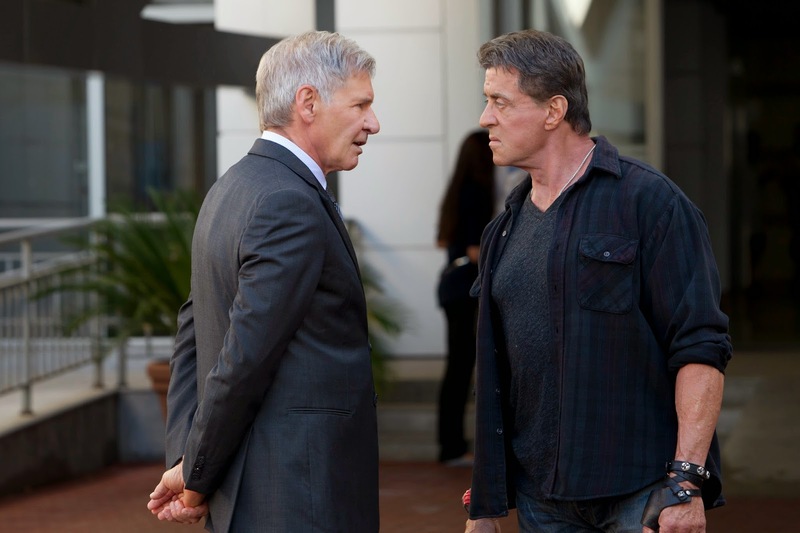 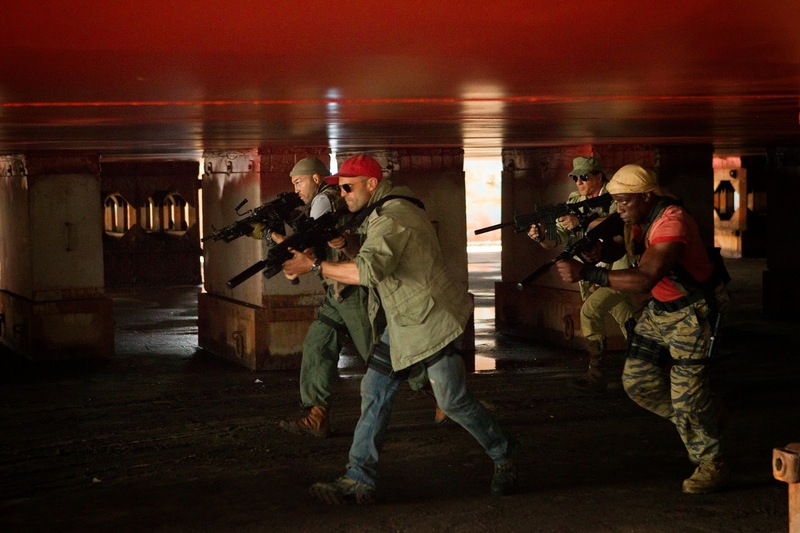 The Expendables 3 hits cinemas on August 15.